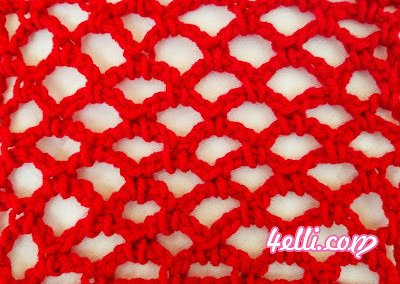 How to crochet the chain loop mesh stitch!! This pattern is worked over a multiple number of 4 stitches plus 2. Please watch my free video tutorial witch shows you how to crochet this beautiful stitch step by step!